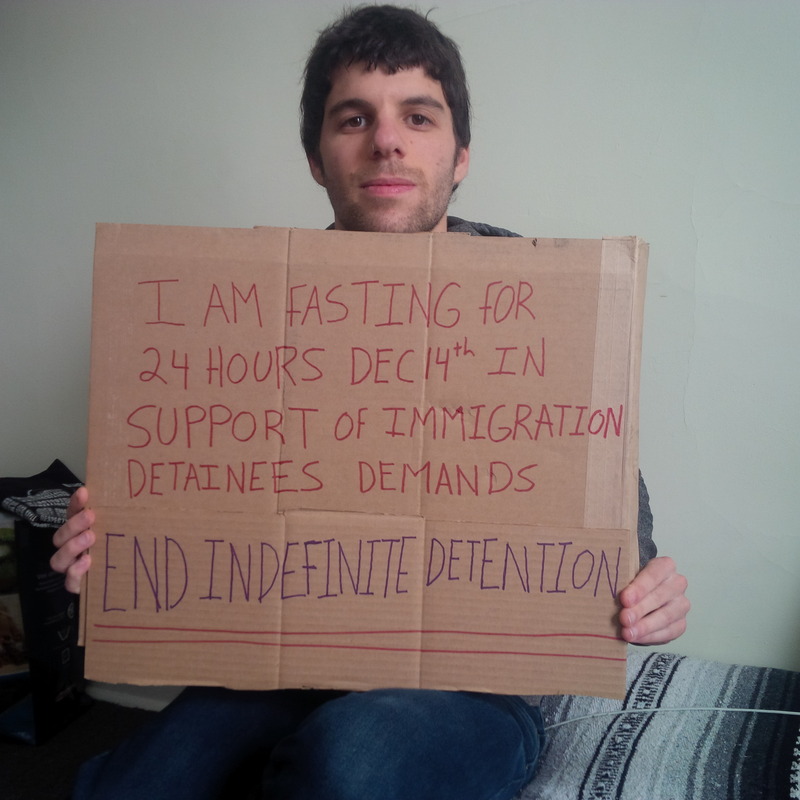 Mohammed Mjasiri, father of Amin Mjasiri who was on hunger strike for 65 days. 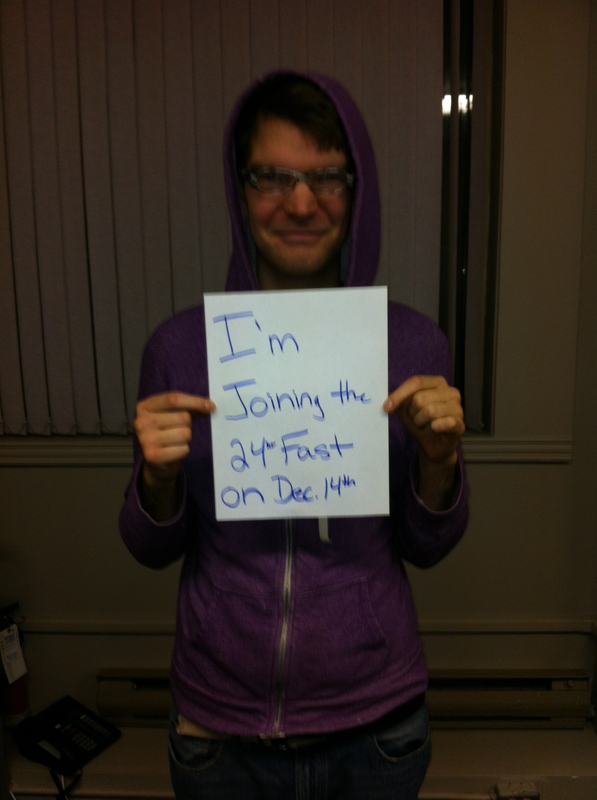 ← Get on the bus! 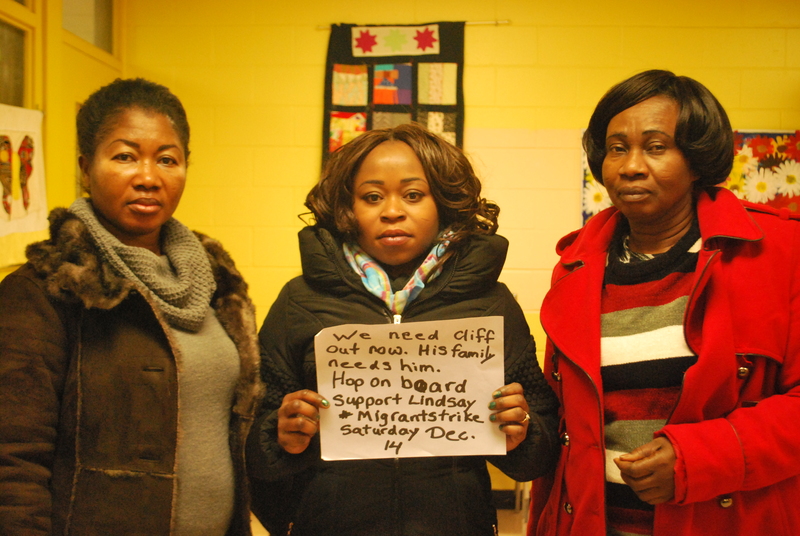 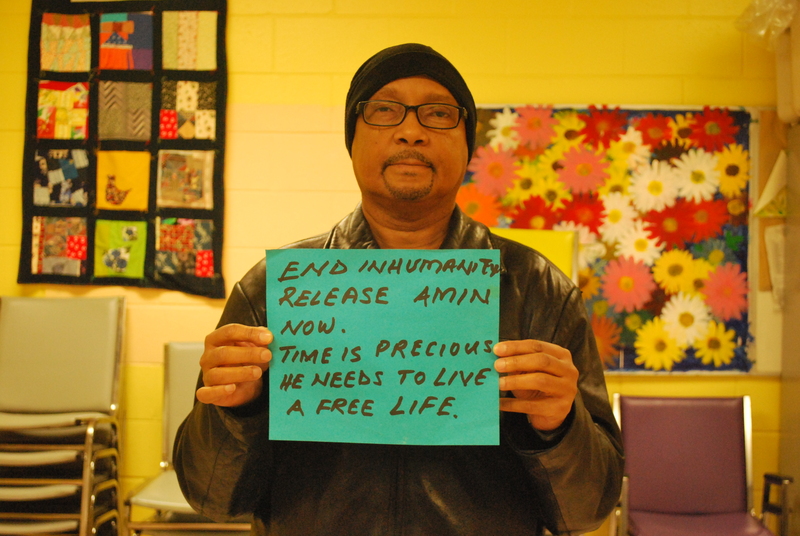 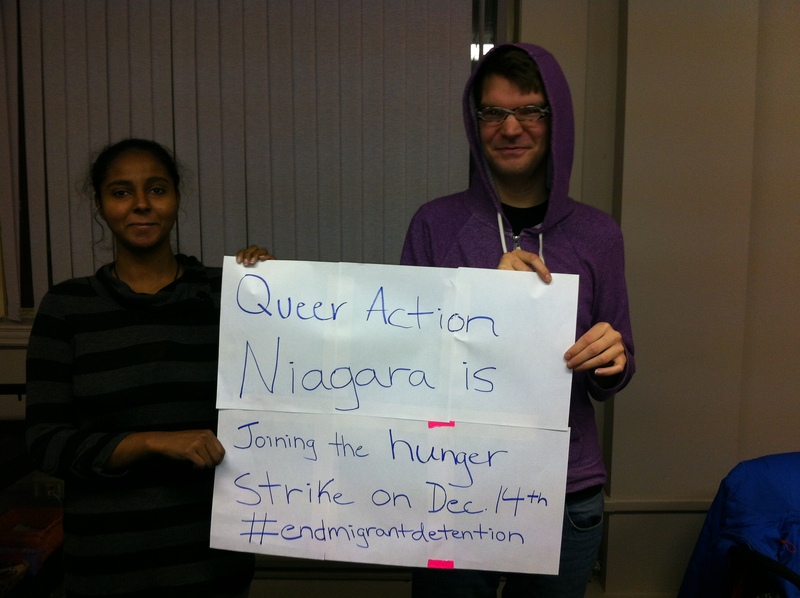 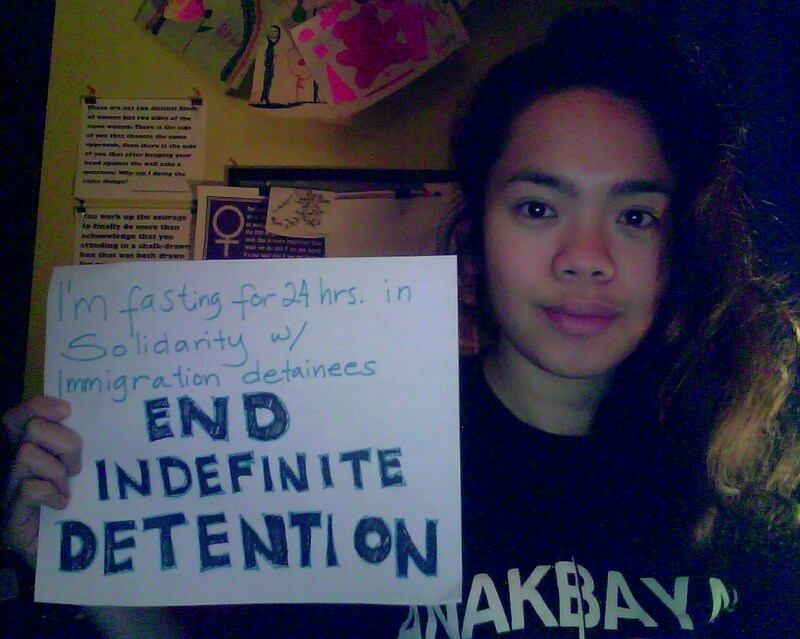 End Immigration Detention! 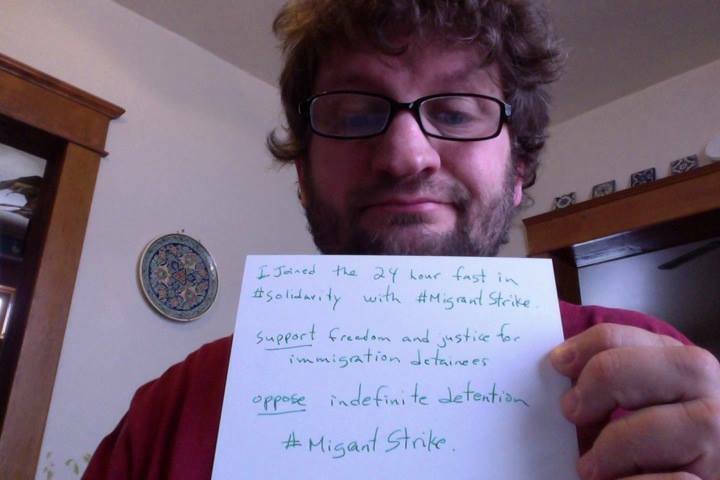 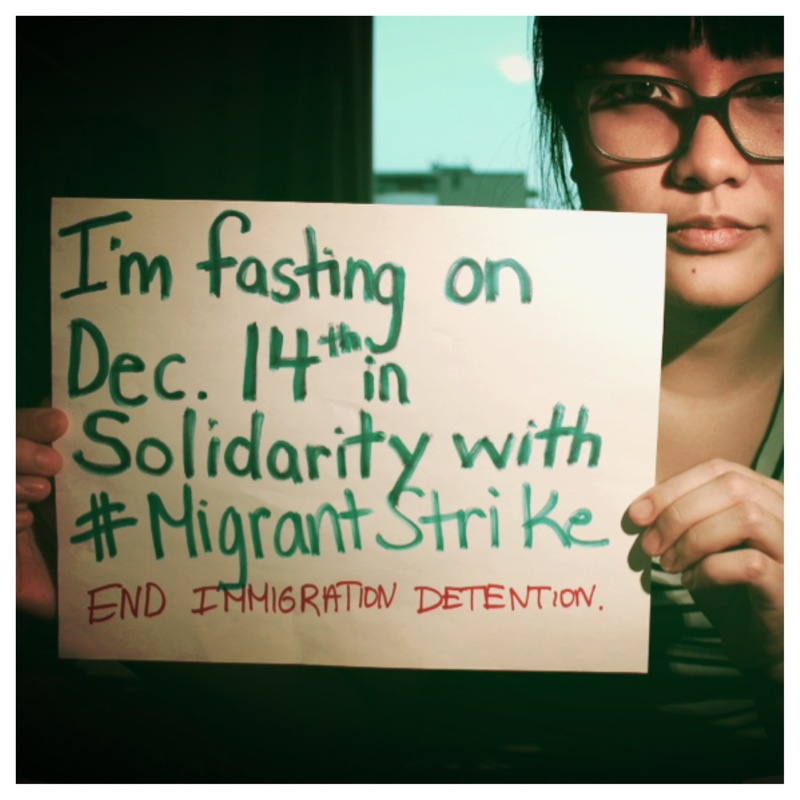 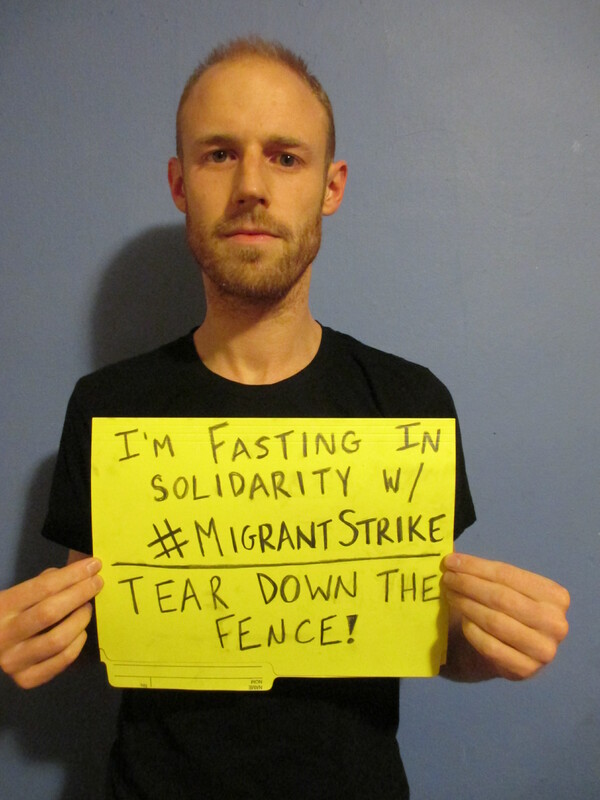 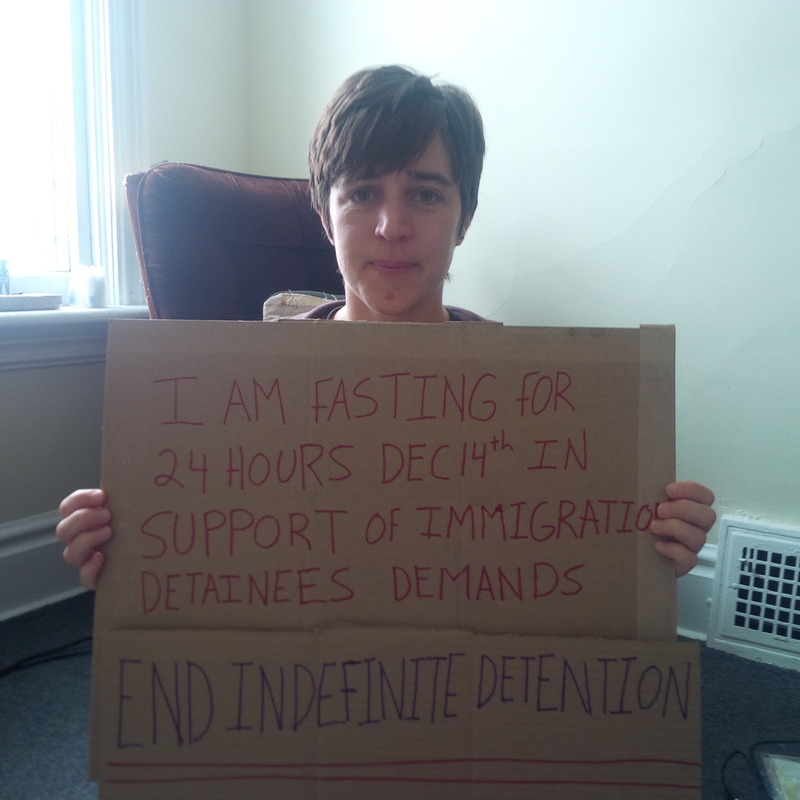 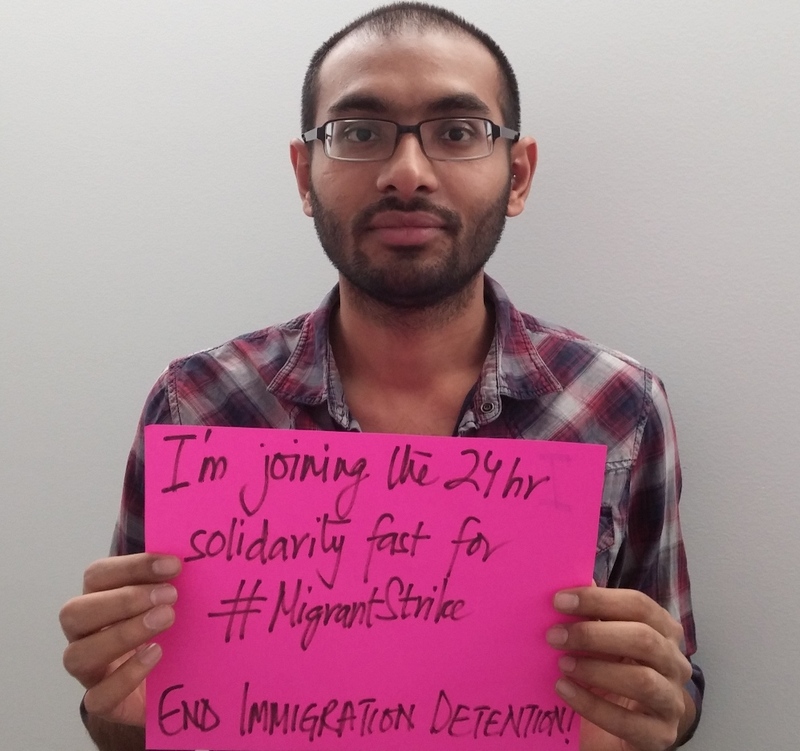 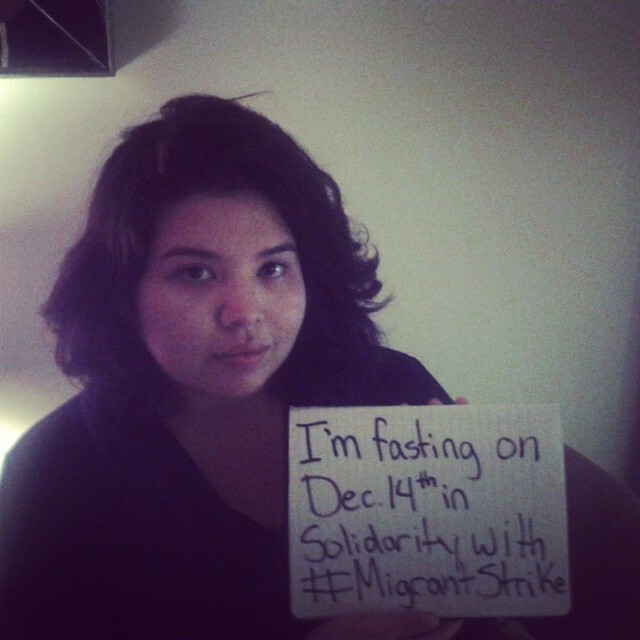 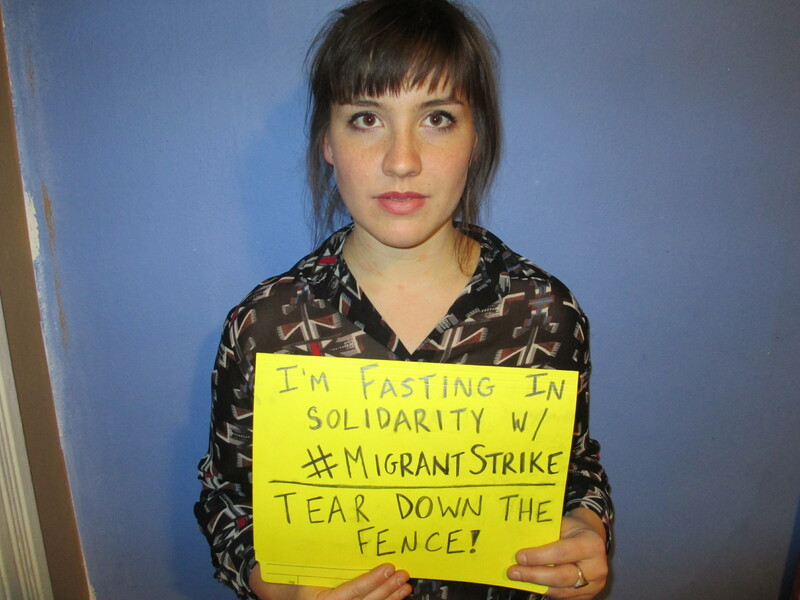 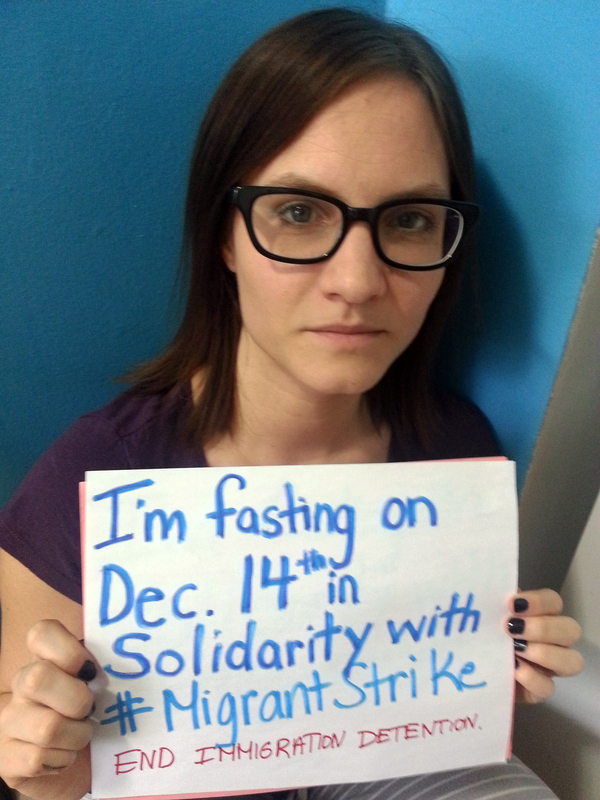 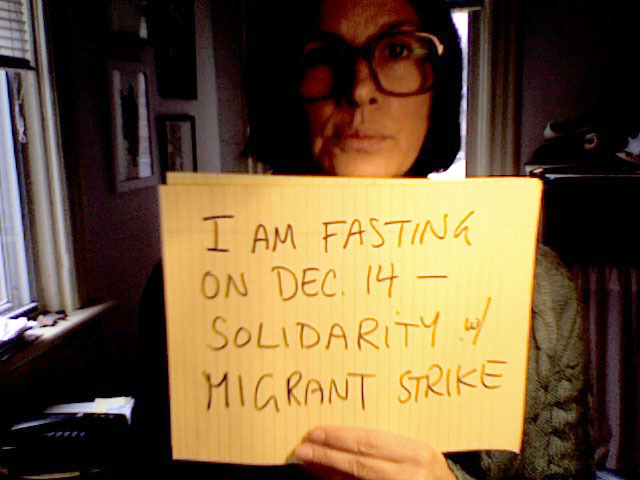 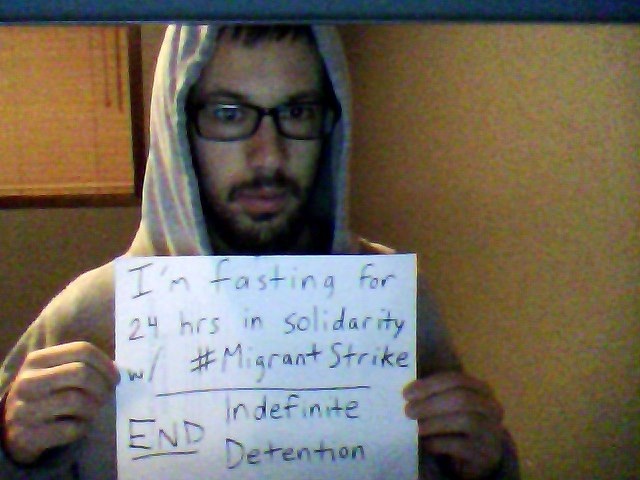 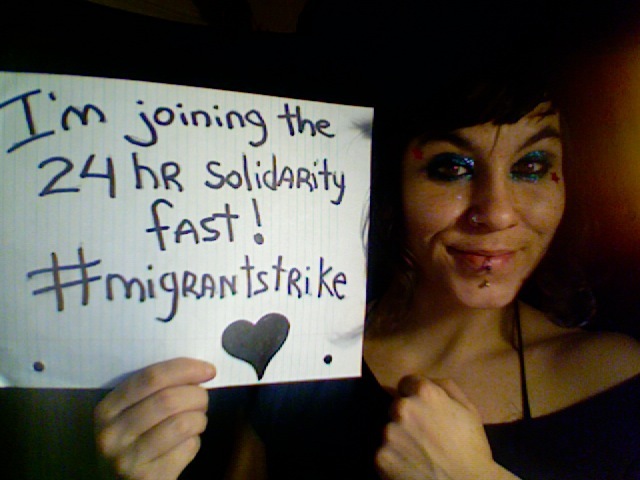 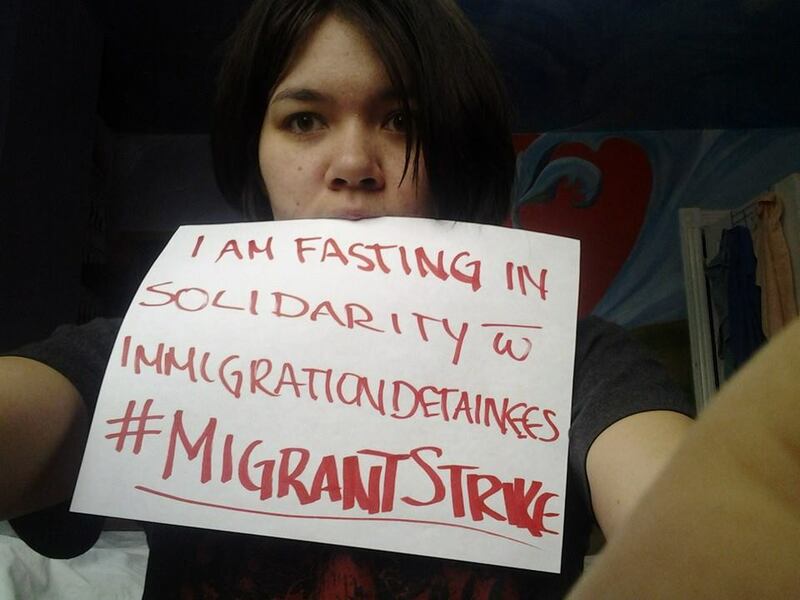 24hr solidarity fast!